The First Plugins that I always install on a new blog! The First WordPress Plugins That I Always Install On A New Blog! Enter your email address below and you will be emailed access to your download. ​Renee is an educator and blogger on the strategy & planning of blogging for business. 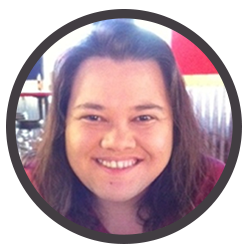 Once an owner of a social media company in Dallas, she's now a WordPress developer and speaker. She loves to empower authors and small-business owners to manage their own blogs. Enjoy your free SEO tips! If you have any questions, remember that you can shoot me an email anytime.